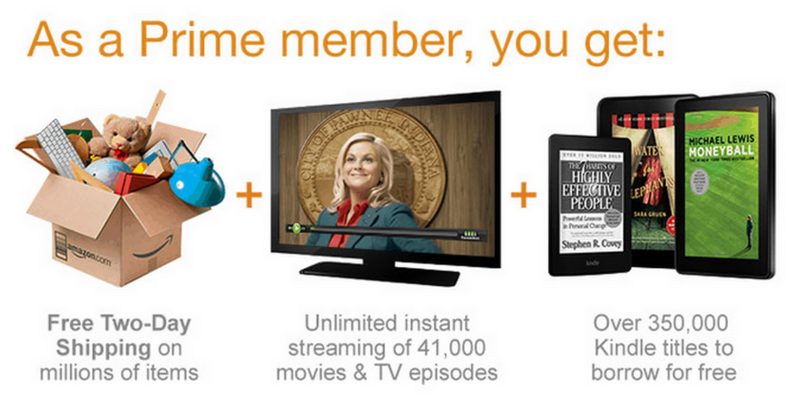 Did you know you have instant access to high quality movies and TV Shows with unlimited streaming! Amazon Prime is just $99 a year and gets you Free 2 Day shipping options on millions of items, Unlimited Instant Video Streaming and over 180,000 Kindle books to read for free!!! This membership more than pays for itself throughout the year! Right now you can sign-up to try Prime for free for 30-days with no obligation.